Community and parent symposiums provide adults with the research on what is going on with girls and strategies to communicate with and relate more effectively with the girls in their lives. Interested in learning more? Email nancywillis@rulingourexperiences.com to schedule a symposium at your school or in your community! Adolescence can take its toll on the relationships and interactions between mothers and daughters. For moms, it's important to understand what is happening in their daughter's life that may be causing this new stress. ROX offers workshops that focus on strengthening these important relationships during the ups and downs of the adolescent years! 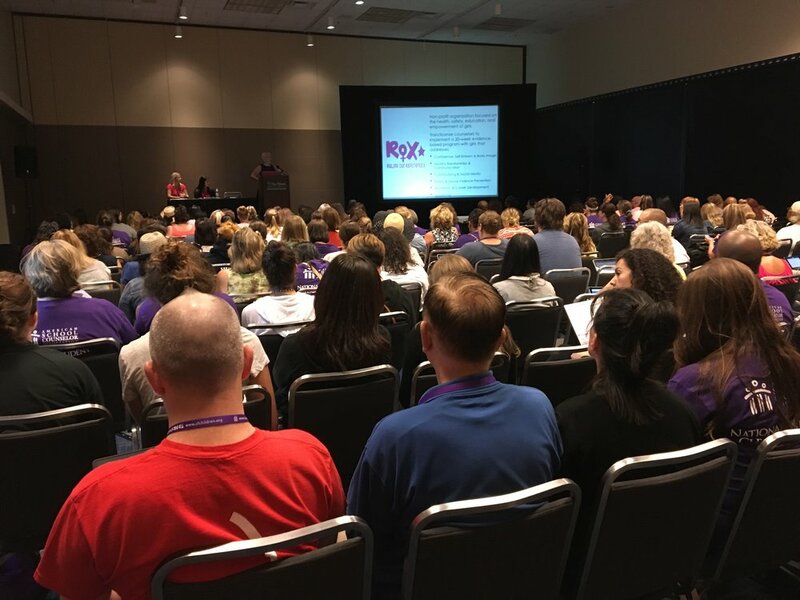 During these workshops, the ROX team works with mothers and daughters both together and separately to help daughters learn how to communicate more effectively with their moms and to provide moms with strategies for helping their daughters navigate the pressures and challenges they are currently facing. Interested in learning more? Email nancywillis@rulingourexperiences.com to schedule a workshop at your school or in your community!